A trademark dispute over mobile money transfer service branding, advertising and promotion had seen Safaricom take its rival Airtel to Court. In its suit filed on June 8th 2015, Safaricom claimed that Airtel was infringing on its M-pesa trademark by including symbols on its advertising. 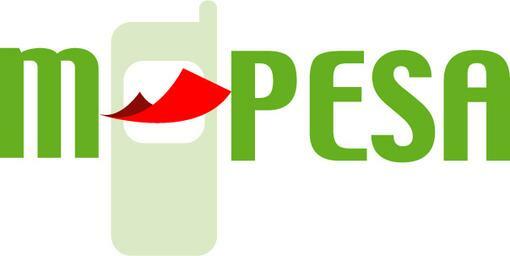 Safaricom further alleged that Airtel was riding on the M-pesa’s extensive marketing to gain advantage in the market. The two firms told a High Court Judge that they are settling the matter out of court . The Judge further issued orders that barred Airtel from using any of the materials that led to the suit until the talks are concluded. Safaricom presented in Court pictures as evidence, showing Airtel’s usage of signs similar to M-pesa trademarks for the promotion of its Airtel Money service. The two trademarks infringed are registration number 60093 used in advertising and business management administration, which includes a mobile phone between M and Pesa letters. The other is registration number 62612 used in branding of clothing, footwear and headgear with a hyphen between M and Pesa. Safaricom wrote a cease and desist letter to Airtel on the same, with the latter promising to investigate. In reply, Airtel wrote to Safaricom seeking the way forward with regards to the branding of agents shared by both Telcos. The sharing of agents, was a decision made by the Competition Authority of Kenya seeking to open up Safaricom’s M-pesa agent network which numbers to over 85,000 to its rivals. In its Court filings, Safaricom says the reply showed Airtel intended to engage in misrepresentation with regards to its mobile money service and that which is run by Safaricom. Currently, Safaricom’s M-pesa has 20.1 million mobile money users with 13 million active subscribers ahead of other mobile money providers that include Airtel Money with 3 Million subscribers 300,000 active subscribers. MobiKash has 1.5 Million subscribers, Tangaza Money with 504,000 customers. Latest entrant Equity Bank, through its MNVO Finserve Africa Limited has 394,606 subscribers while Orange Money 190,129 customers. Next articleWild Rumour: Samsung to Release Galaxy S7 This Year?